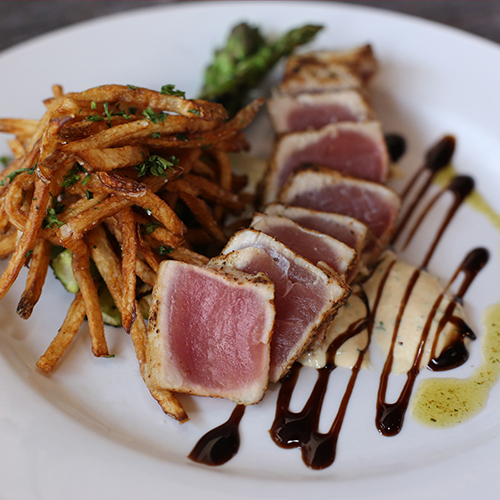 At Chef Tony’s, you’ll get an honest experience, awesome food and handmade cocktails, all in a Chef driven, fun and relaxing atmosphere. Come once, enjoy, and we’re confident you’ll become one of the family. 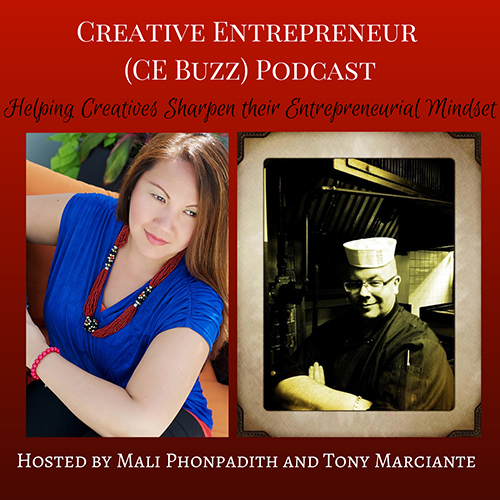 CE Buzz launches 3 shows per week highlighting topics that support creative entrepreneurs with insights, useful tips and tools, and lessons learned to help them sell their art and talents successfully to the market. CE Buzz focuses on strategies, the entrepreneurial mindset, and suggest products and tools that will allow creative visionaries to launch, grow and collaborate their businesses with their targeted communities of consumers, partners and fans. As a small business owner and email marketing practitioner, I’m motivated to teach the world how to effectively harness the power of email marketing to build your tribe, communicate your values and passions, and drive revenue to the bottom line. Too many small businesses fail that have excellent products or services, but not enough people know about them! 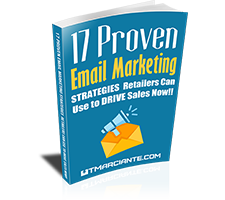 I’m here to change that, let’s go on this journey together and discover how relatively simple it is to use email marketing effectively to build your business and virtually assure future success!